Dusk (The Dire Wolves Chronicles #2) Release! Hey everyone! 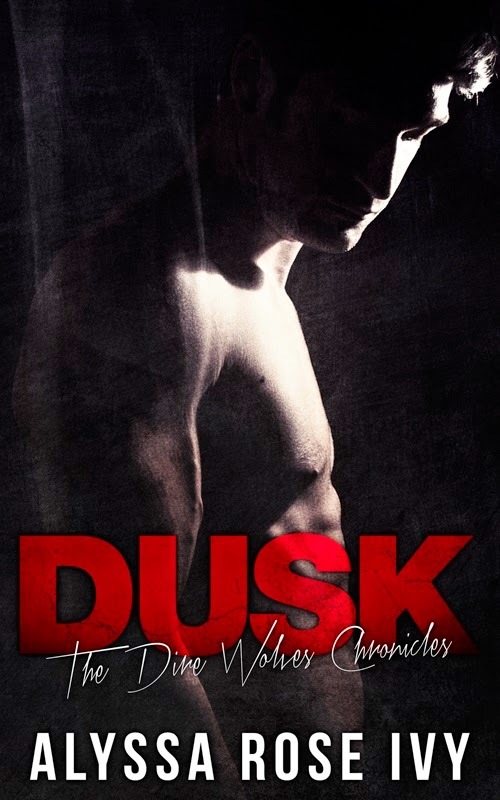 I'm excited to announce that Dusk is now available! I hope you all enjoy the next chapter of the Dire Wolves Chronicles! After you have sacrificed your freedom what else is there to lose? Mary Anne has given her word to Hunter that she’ll stay as his mate, but every second she spends with him takes her further away from Gage when he needs her the most. Caught between love and duty, Mary Anne discovers that her troubles are just beginning, and that sometimes love comes at a great price. Posted on January 12, 2015 by Alyssa Rose Ivy.